For over four decades, pool contractor Pacific Sun Pool & Spa has been enhancing the yards of San Diego area residents with exceptional pool design, landscaping, and luxurious spas. We apply our years of expertise and experience as a pool contractor to create dream outdoor living spaces. 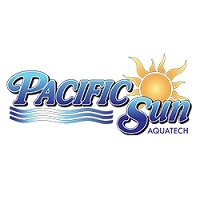 When it comes to pool design and craftsmanship, Pacific Sun Pool & Spa offers unparalleled professionalism, reliability and trustworthiness. We are San Diego’s premier pool builder, designing swimming pools and outdoor living spaces for ultimate relaxation.